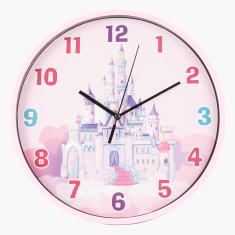 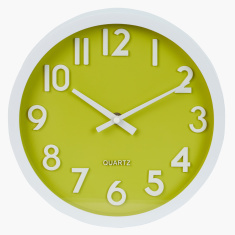 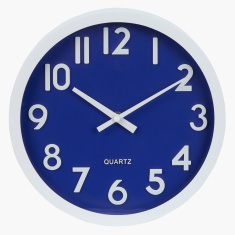 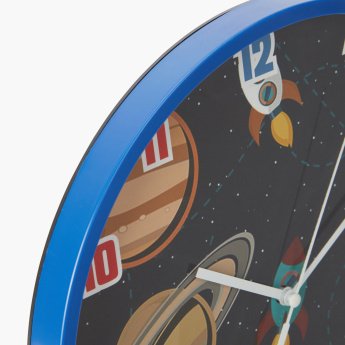 A fascinating clock like this one is sure to enhance your child's bedroom. 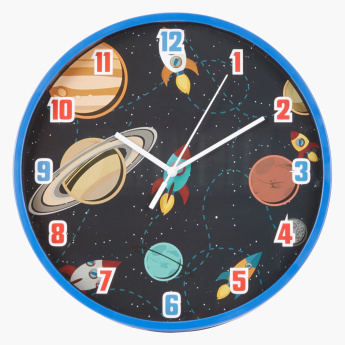 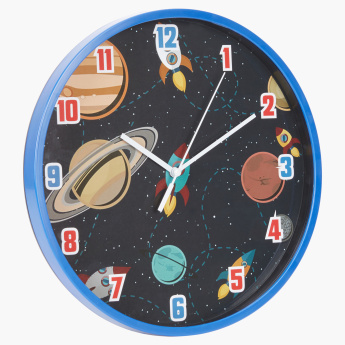 It has the solar system theme on the background that your child will find appealing. 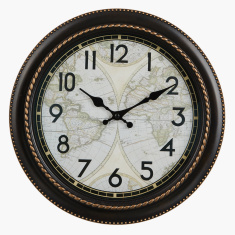 The round classy design adds to the style of the clock.